Sixteen teams will battle it out in Columbus for eight spots in the $1.5 million tournament. The $1.5 million Call of Duty World League Championship is just around the corner, and tomorrow, the final eight teams will be solidified. The CWL North American Last Chance Qualifier kicks off tomorrow, July 27, at 10am ET. 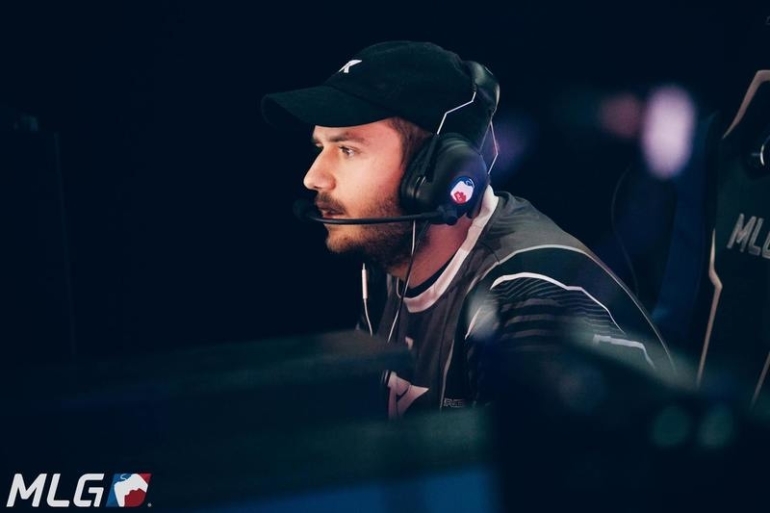 The top 16 non-professional Call of Duty teams in terms of pro points will travel to the MLG Arena in Columbus, Ohio to fight for one of the last eight spots in the biggest tournament of the year. Here is everything you need to know about the CWL NA LCQ. This qualifier is only for North American teams outside of the CWL Global Pro League. The 16 non-professional teams with the most pro points have been seeded accordingly into this qualifier. The NA LCQ will feature a double-elimination bracket—you essentially need to win two best-of-five series, before you lose two, in order to qualify for the 2017 Call of Duty World League Championship. Here are all of the teams competing in tomorrow’s NA LCQ, listed in order from the highest seed to the lowest. The CWL NA LCQ matches begin at 10am ET on Thursday, July 27. There will be multiple matches being played at the same time, and it’s currently unknown how many of them will be streamed. If any of the matches are streamed, they will most likely be shown on MLG.tv. You can find the times for all of the matches that have already been scheduled for tomorrow’s qualifier below, as well as the game modes and maps being played in each series. This is sure to be a jam-packed day of Call of Duty action. Str8 Rippin look like the strongest team in this qualifier entering Thursday, but they aren’t alone. Projekt Evil, Team Kaliber, 3sUP, and Echo Fox should also be considered serious contenders to earn a spot in the 2017 Call of Duty World League Championship. Pnda and Rogue should be a great first-round matchup, and Fury also appears to have the most upset potential facing off against Lethal in the opening round of this qualifier. With so much on the line in this tournament, we’ll definitely see a lot of close matches and high-pressure situations—and it all starts tomorrow morning.